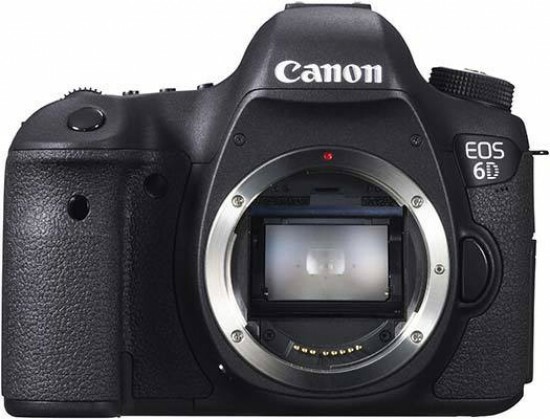 Listed below are some of the rivals of the Canon EOS 6D. The Nikon D800 is one of the hottest DSLR cameras for 2012. Featuring a remarkable 36 megapixel full-frame sensor, the D800 also offers 1080p HD video, a 3.2-inch LCD screen and a viewfinder with 100% coverage. Read our in-depth Nikon D800 review to find out if it's worth the £2499.00 / $2,999.95 cost of admission.